Intune – Microsoft – manages across different operating systems and integrated with PC management. MaaS360 – likewise covers different OS, powered by Watson, also supports PC’s. Meraki – security enforcement across multiple device types with network activity reporting. 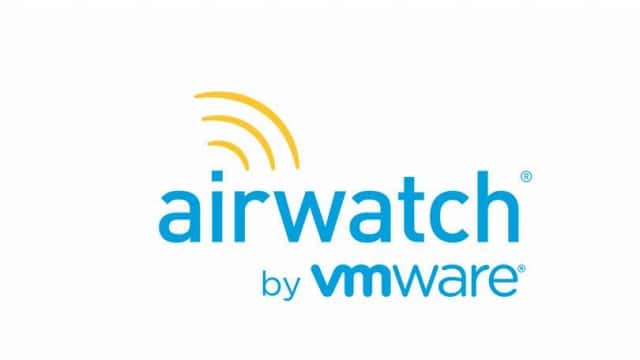 AirWatch – speedy configuration and deployment. Soti – another good all-round solution.